Dolphins are mammals that live in groups and cooperate and communicate with each other, which makes them more like humans than other sea creatures. However, through fishing and pollution, people have created dangers for dolphins. 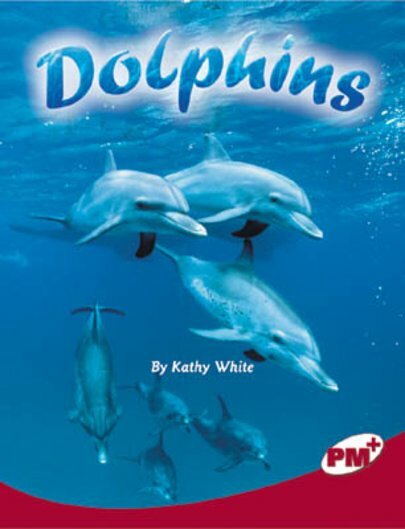 This book looks at how dolphins live, and how we can better protect them.